The print industry is very much alive and well, according to research in the 2016/17 Magazine Media Factbook. 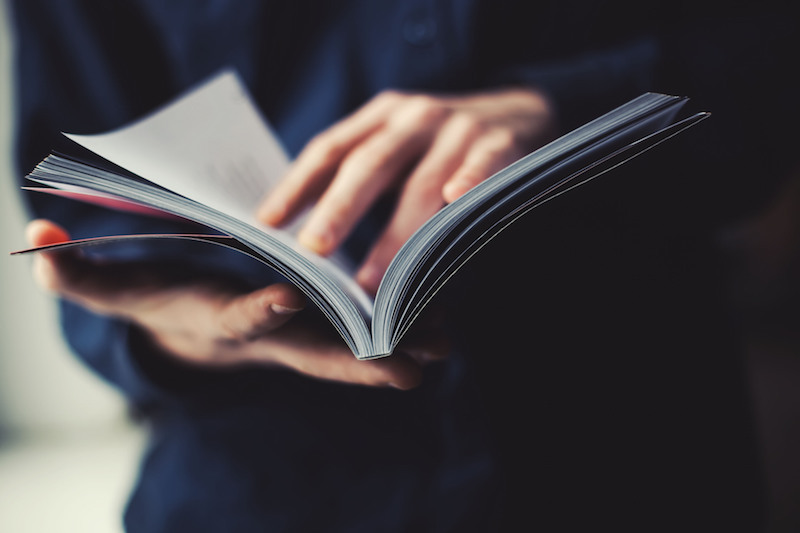 In addition to its number one ranking in reaching affluent influential consumers, print magazines are also the most trusted, inspiring and motivating form of media. See the proof for yourself by reading through these compelling and comprehensive facts and figures. Whether you’re a seasoned agent or new to the industry, one of the best ways to get noticed and attract leads is to advertise in a quality magazine. Lucky for you, that’s exactly what you’ll find at Homes & Land. Our niche is real estate. 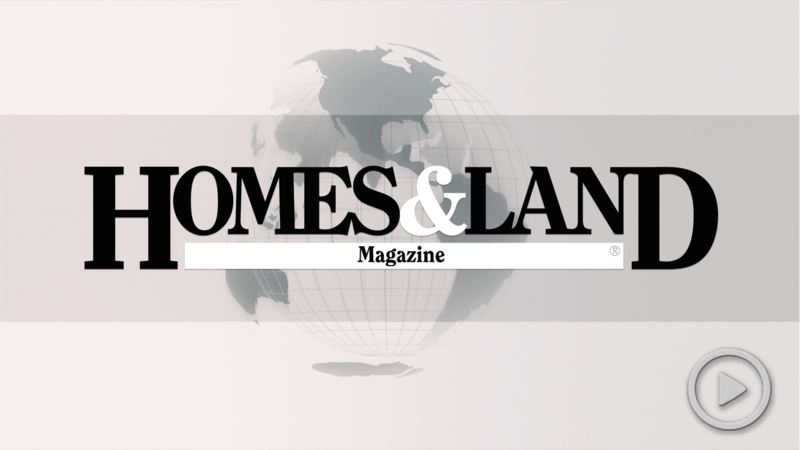 People pick up Homes & Land magazine because they are interested in buying and selling a house. Agents: Are you a Hunter or Helper? As research as shown in the field, not all real estate agents share the same talents and abilities. Let’s delve deeper into this subject. In nearly every industry and business model, content marketing is completely necessary and important. Although you may already know the type of content to publish and deliver to consumers, are you also staying ahead of the trends? As you plan your marketing strategy for 2017, make sure you’re prepared by keeping an eye out for these upcoming trends. As a recognized real estate professional, are you using social media to your full advantage? According to a recent article, there are many more ways than you think to incorporate social networking tools into your marketing strategy, starting with Snapchat and Facebook Live video.